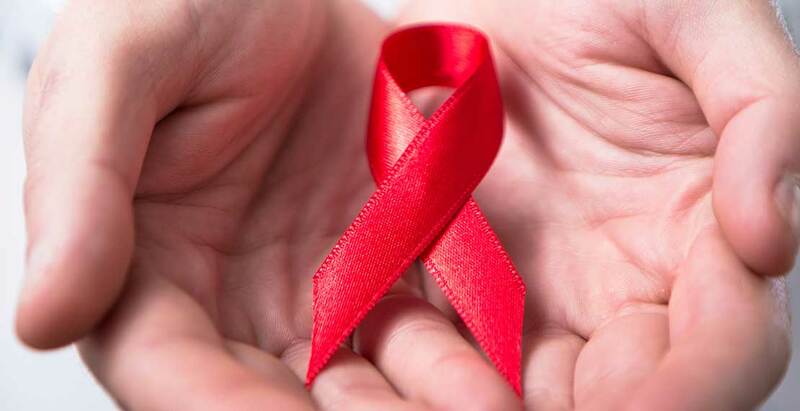 More and more effective treatments for HIV infection are now available, but there is now also medication to prevent a person from becoming infected. Christiana Nöstlinger, who is associated with the Institute for Tropical Medicine in Antwerp, is researching with her team how people can be guided to make the best possible use of this preventive medication. She is receiving support for her research from the Fund for Scientific Research on AIDS, which is managed by the King Baudouin Foundation. Read the full article on the website of the King Baudouin Foundation.